Hair transplants have been making waves in the media, but although it is a very effective method for hair restoration, not everyone is a strong candidate for it. People spend a lot of time and effort on their hair, and it can be very distressing to find signs of thinning or unhealthy hair. You might decide to consult a GP, but Trichologists are the professionals that have the specialist know-how to really make a difference. Trichologists study the hair and scalp – particularly its health – so they’re the people you go to see to diagnoses and treat any issues relating to those areas. These experts are able to address concerns regarding hair damage and loss, dandruff, and more serious scalp problems like Eczema and Psoriasis. They do so thanks to a holistic approach which has them look at all aspects of your life. Your lifestyle, environment, relationships, diet, medical record and family history are all considered to check the effect they might have on your body. About 95% of men affected by hair loss suffer from Male-Pattern Baldness (Androgenic Alopecia). The condition progresses differently with each individual, but if you’re between level one and two of the Norwood Hair Loss Scale, a Trichologist might be able to stop it in its tracks. Because our Trichologists work very closely with our bespoke Hair Transplant specialists and Dermatologists, they’re able to achieve long-lasting solutions, and refer you if an underlying illness is found to be the cause of your predicament, or if you are suitable for a FUE Hair Transplant. Women’s bodies are more susceptible to hormonal changes than men’s so there is usually a wider range of causes to choose from when it comes to hair loss. Pregnancy and menopause are the big two moments when everything can go haywire, but using the contraceptive pill, or suffering from conditions such as Anaemia and Polycystic Ovary Syndrome, can also affect your internal make-up. That’s not to say that women don’t experience Androgenic Alopecia, but things are far less clear-cut, and a consultation with a Trichologist is the ideal way to pin-point exactly what’s going on with your hair. The latter also applies to less serious issues such as your hair’s texture or tone. 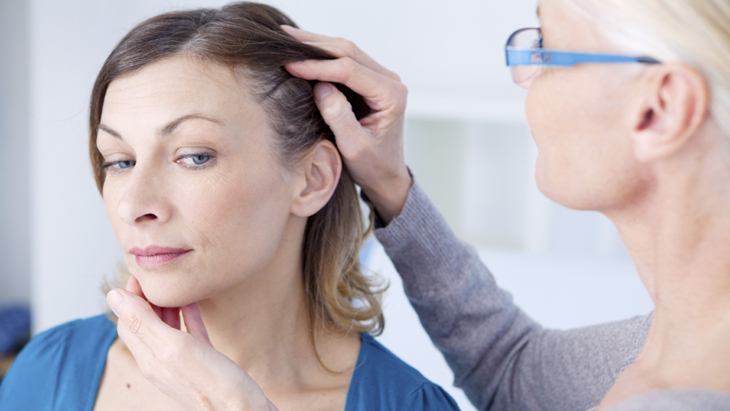 During your hour-long consultation you will go through a thorough medical examination, particularly of your hair and scalp, before an initial diagnosis can be made. You might be asked to submit to a blood test should further analysis be required, but once that’s done, you’ll discuss a tailored treatment plan. The treatment methods that might be recommended to you include a nutrition plan, medication, supplements or even a scalp stimulation therapy. You might also require products such as shampoos, ointments or topical foams, and Thrichologists will be able to recommend which one of these will be most suitable for you. Once again, if you are suitable, a Trichologist might recommend you to one of our hair transplant specialists. Hair may be a woman’s crowning glory but men’s confidence can also be rattled by unexpected hair loss. 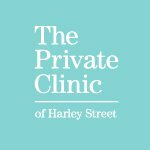 Rather than letting hair-related problems get the better of you, it’s best to come in for a Trichology consultation, and an expert find the root cause behind them.